Inside linebacker who made his NFL debut in 2007 for the San Diego Chargers. 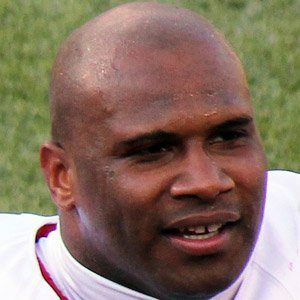 He played college football at the University of Florida, where he won a BCS National Championship in 2007. He fell to the 7th round of the 2007 draft, despite being in the 2nd and 3rd round in many projections. He won his BCS Championship alongside Tim Tebow.